The Chelmsford Community Band’s artistic programs would not be possible without the generous support of individuals and businesses. Giving to the CCB is easy! Secure online giving is available in addition to mail, phone and in person donations. 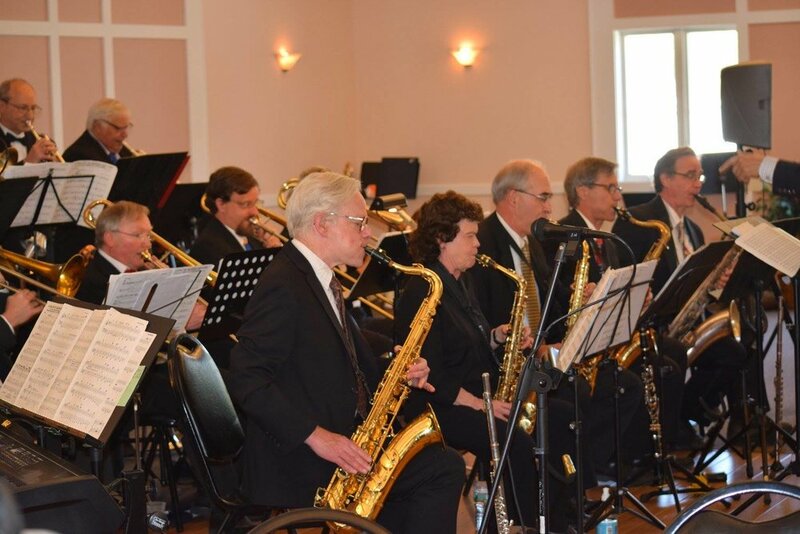 Advertise in the Chelmsford Community Band’s concert programs. Ads run for one year and advertisers will also be listed on our website. 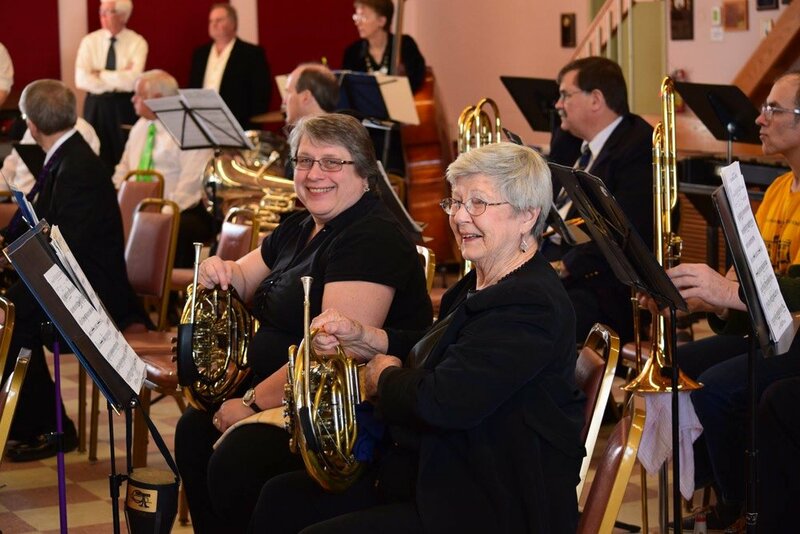 Demonstrate your commitment to the arts and community involvement while gaining promotional exposure to our audiences by sponsoring one of our concerts. Ticket sales cover only a small percentage of our budget. Your tax-deductible contribution helps pay for rehearsal and concert venue fees, new music and equipment, and other operating expenses.